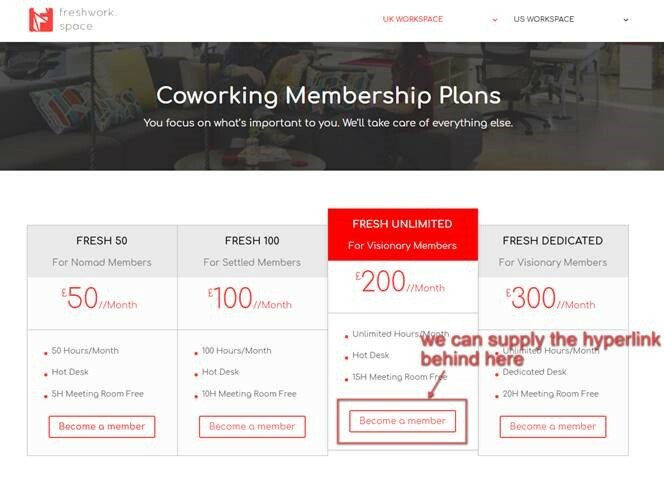 Our demo site http://freshwork.space/ showcases the available functionality you can get from Operate. You will find them outlines below, along with a quick explanation of how it integrates for your webdesigners. However, please note that there is configuration work required in Operate in order to set these up, please click on the titles to see knowledgebase links on how to do this. 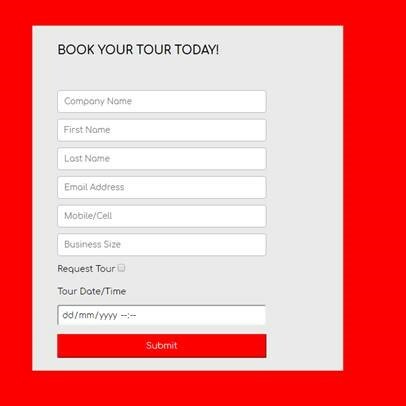 This is a HTML form with a post back which can be added to the site and allows you to capture the enquiry details in the CRM, this would need to be styled by your web developers. 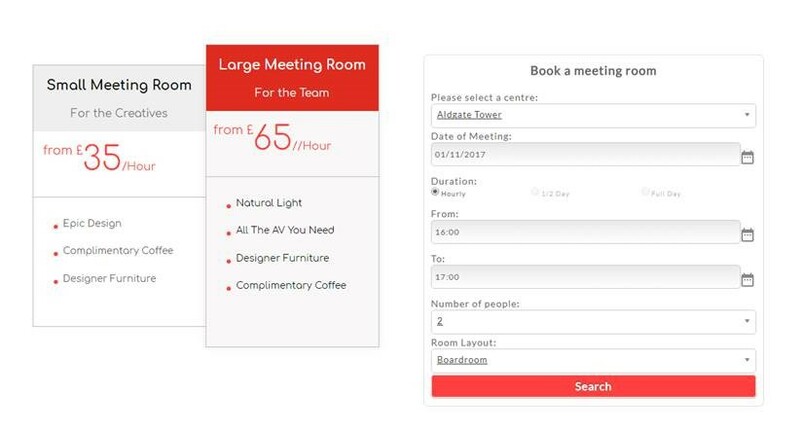 Operate can generate an iframe which allows anyone to book meeting rooms directly through a widget that can be placed on your website when using this iframe. This would allow users to login to the member portal - you can implement this simply by linking tp it. You can find your Portal URL by going to your Operate Settings > General > Port > Operate Portal, where you need to scroll to Step 3. This will allow you to sign up members directly from your website. This is a URL that can be added as a hyperlink.